There is nothing quite like playing mixed league softball except with a soccer sized rubber ball that you kick instead of throw. With a team of ten men and ten women; average age of 45 plus, our greatest challenge is injury reduction, remembering play selection and remembering batting order. Good thing we all appreciate post-game adult refreshments. 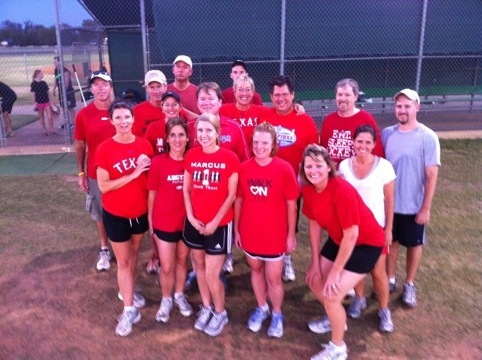 This entry was posted in Friends, Sports and tagged exercise, health, Kickball. Bookmark the permalink.